Out performing ourselves is a rush. That's why we perform with purpose. Together, we blaze new trails, succeed, celebrate and then do something even bigger. We never settle for second best. 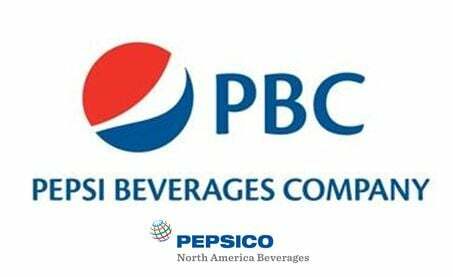 At PepsiCo we're not just committed to performing well as individuals, but as a team, to strengthen the company as a whole.